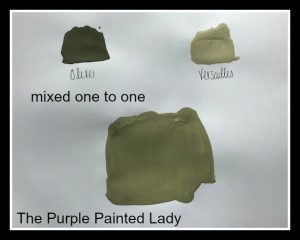 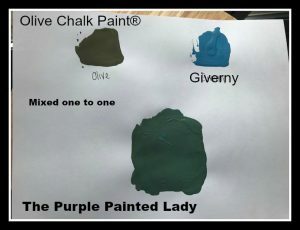 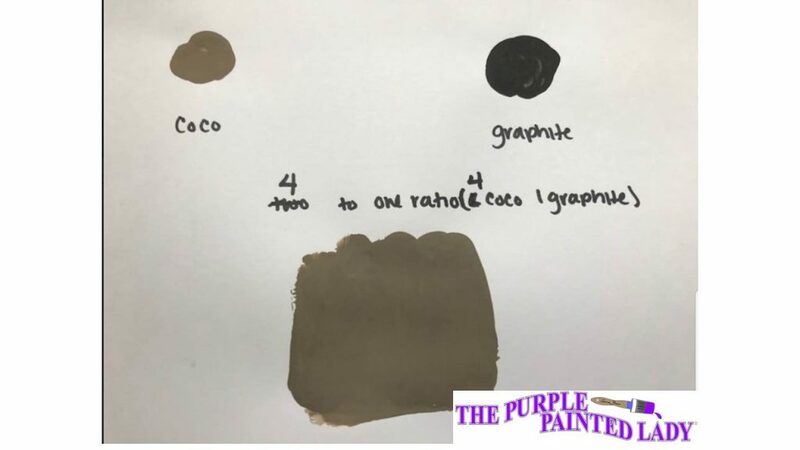 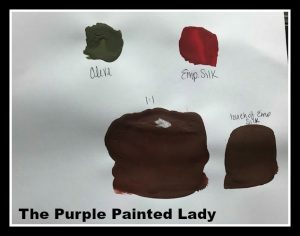 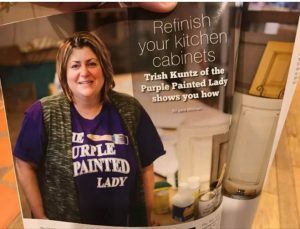 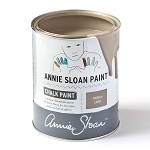 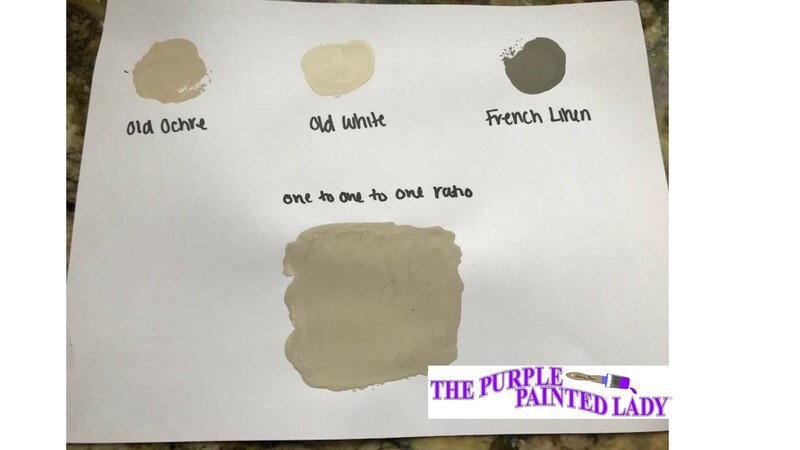 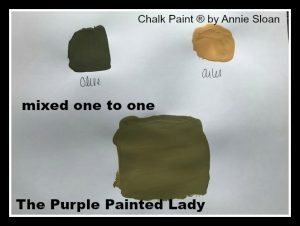 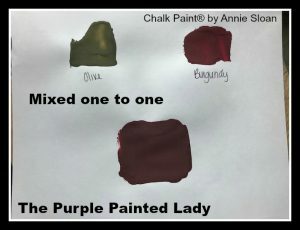 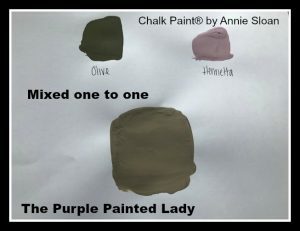 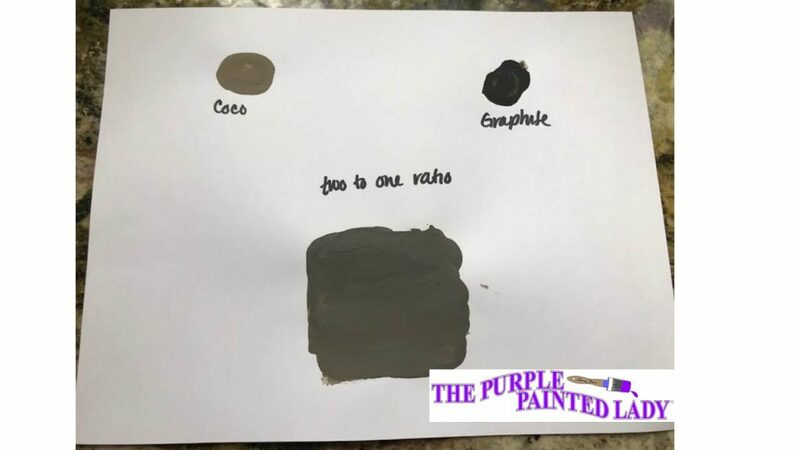 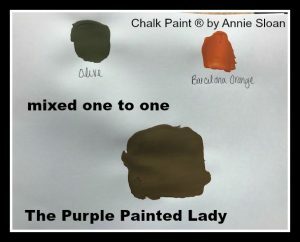 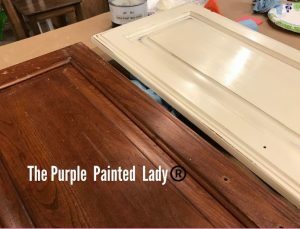 Courtney and Trish at The Purple Painted Lady did a Facebook LIVE showcasing mixing the Olive Chalk Paint® by Annie Sloan with other colors in her Chalk Paint® suite. 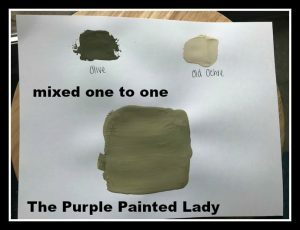 When we mix colors and we say “mix one part of “X” to two parts of “Y” The “part” references to a unit of measure. 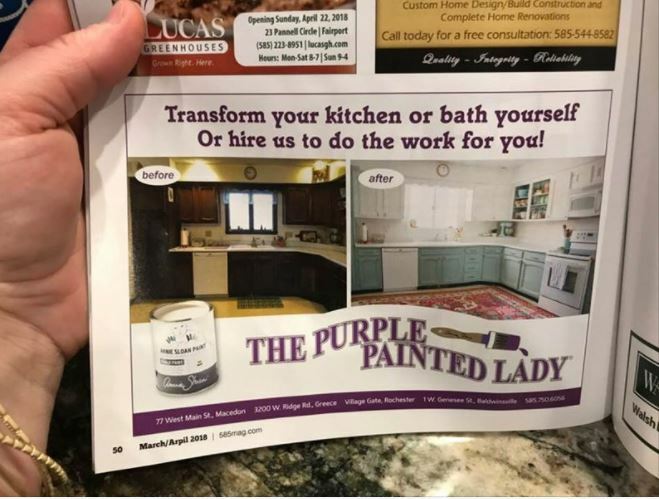 That unit of measure is dependent on the size of your project. 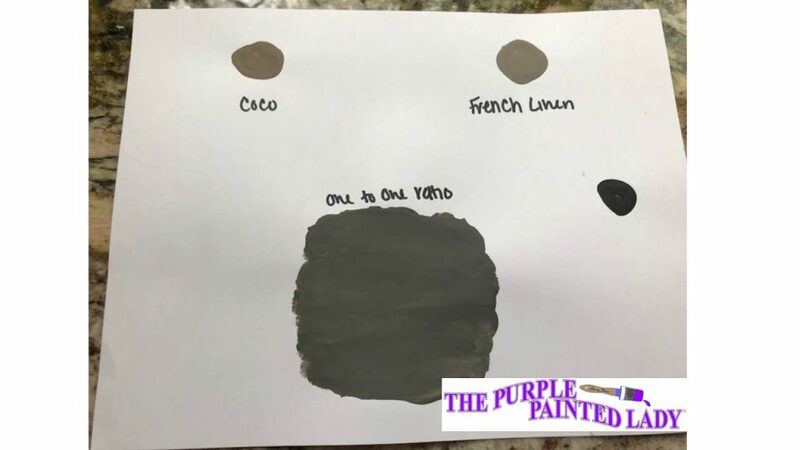 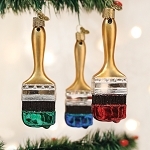 So, for example, it could be one tablespoon Coco and one tablespoon French Linen. 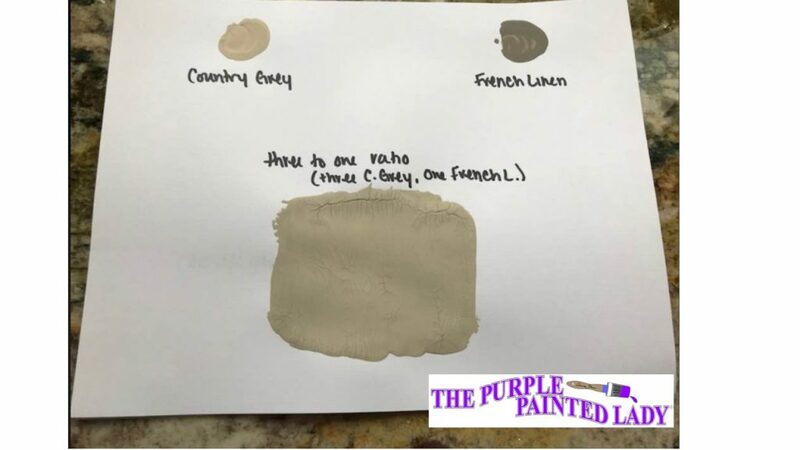 OR, it could mean – one cup Coco and one cup French Linen. 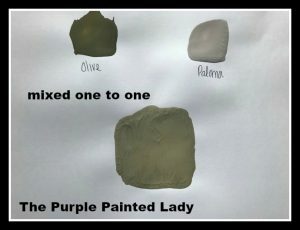 Just keep the unit of easure of your choice…consistent!